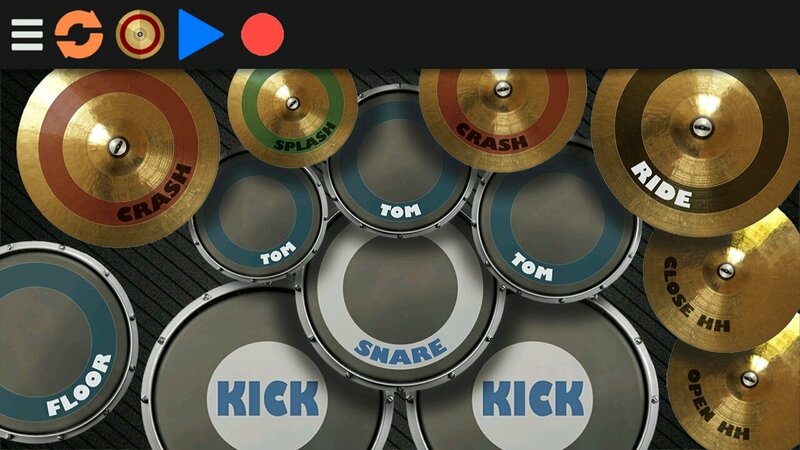 Become the percussionist you've always wanted to be thanks to Real Drum, the Android app that turns your smartphone into a drum. A game that offers you plenty of fun with several different percussion sets. 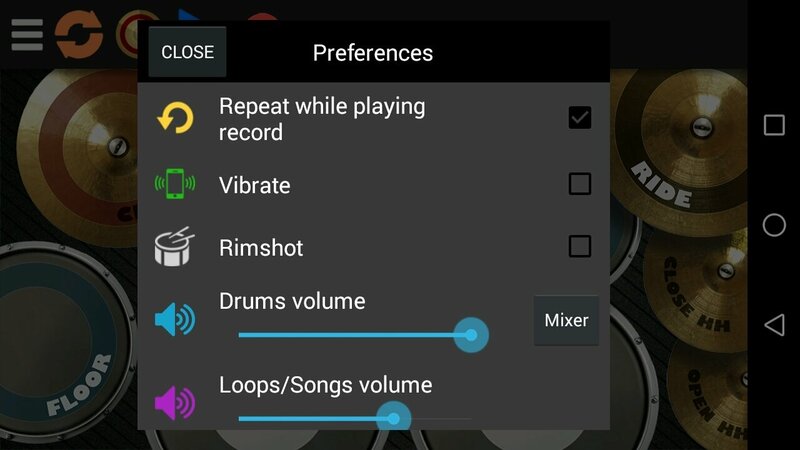 Install the APK and start playing the drum that comes along with 23 different sounds and great audio quality. 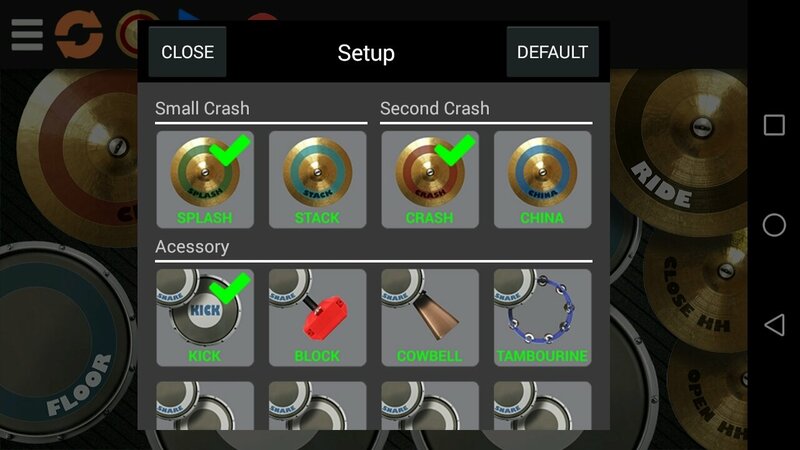 It also includes tutorials and lessons so that you can learn to play the different parts of the instrument (bass drum, cymbal, boxes... ). Despite being a game, it's very useful for people learning to play. Travis Barker, Joey Jordison, Tommy Lee, Dave Grohl, Mike Portnoy, Lars Ulrich, Josh Freese, Chad Smith… you'll be second to none. 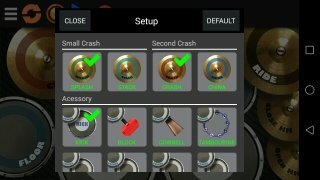 13 different pads to be played. 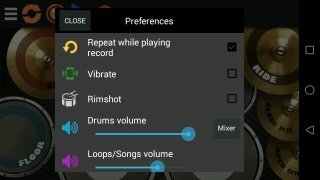 Export your rehearsals to MP3.